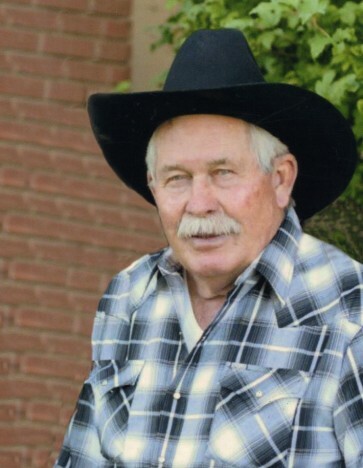 Randy Scott Gleave, 73, passed away January 29, 2019 at his home in Kingston. He was born December 27, 1945 in Richfield to Scott E. and Beth Brindley Gleave. He married Rhoda Janet Bell, August 6, 1966 in Koosharem, Utah. Randy is a life long resident of Piute County. He has been active in the cattle industry for many years. Randy supported all his family’s activities from ball games to rodeo. He loved being with them, and they loved being with them. Randy loved Janet, you barely ever saw one without the other. Randy had a "twin brother" named Andy. Anytime he got blamed for anything, it was Andy who did it. He could tell a great story, loved hunting and being in the mountains. He often mentioned that "if I wasn’t such a good hunter, I would have amounted to something". He is survived by his wife, Janet; children: Marty (Brooke) Gleave, Robby Gleave, Janetta Dalton, Klyn (Amee) Gleave; 14 grandchildren; 6 great-grandchildren; siblings: Jackie (Veldon) Mitchell, LaRene (Ron) Staples, Ruth Schear, Ricky (Jamey) Gleave. He is preceded in death by his parents; brother-in-law, Gary Schear.